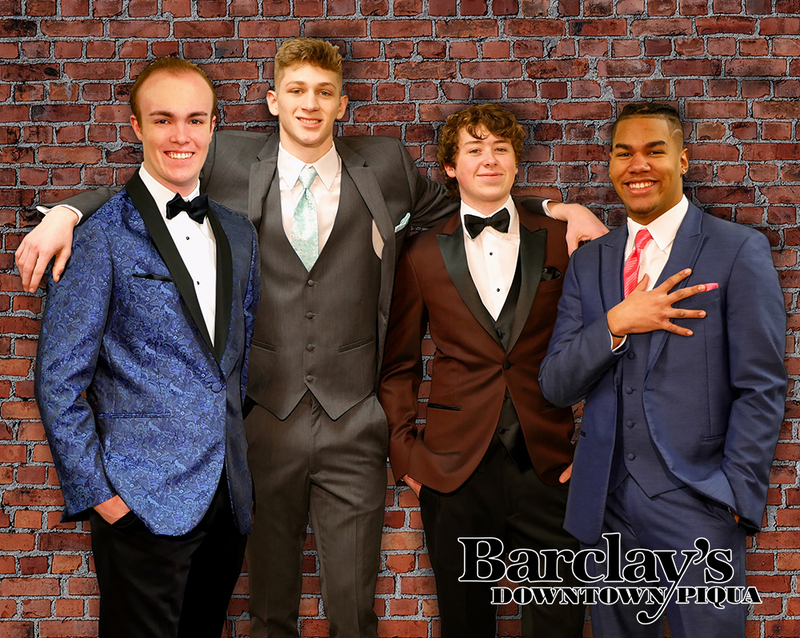 Prom Season is here, and that means it’s time visit Barclay’s to get fitted and reserve your tux! Barclay’s has all of the latest styles of tuxedos, including slim fit styles…but they’ll go fast! Be sure to stop in early and reserve yours so you can be sure you’ll have the perfect tux on prom night. Barclay’s will also be open on select Sundays during prom season to make it easier to get in for your fitting! We’ll be open on Sunday April 7th, 14th and 28th from Noon until 4 PM!